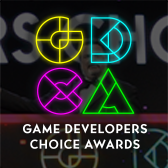 GDC 2019 is proud to welcome back the GDC Film Festival! 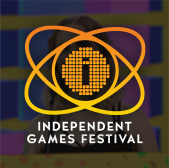 Game Developers Conference organizers are excited to announce that the GDC Film Festival, one of the first ever documentary & narrative film fests focused on the art and culture of video games, will be returning for GDC 2019! Screenings will be open to all GDC 2019 pass holders on a first-come, first-served basis. 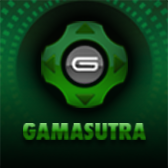 Across the three days a wide range of documentaries and other filmed material based around the video game medium will be screened, some for the very first time! We're looking for GDC Film Festival submissions from video game documentarians (in particular) and other filmmakers creating works that feature video games in a major way. Please submit using the below form before December 7th, 2018. Selected films will be displayed at the Festival and the filmmakers will receive 2 GDC Conference + Summits Passes and 2 Expo+ Passes to the event in San Francisco next March. You are not required to be present at GDC for your film to be shown. Any other questions about the Festival and entering can be directed to Festival co-director Mathew Kumar via email. 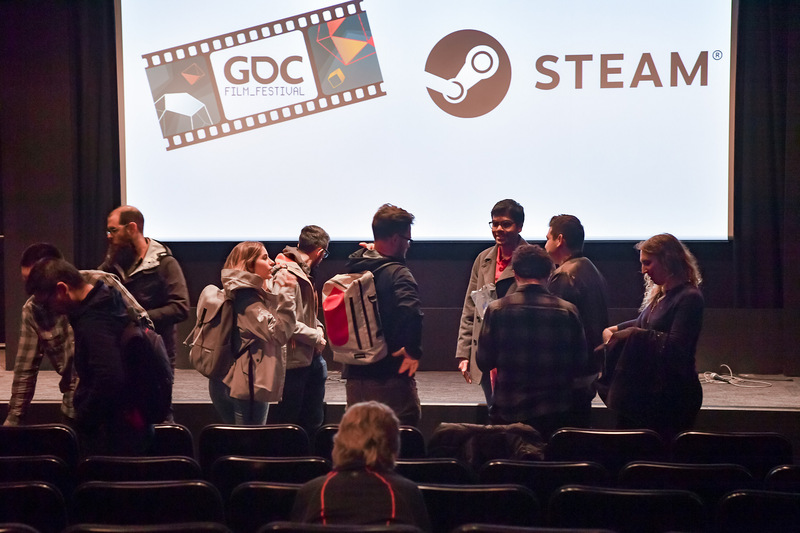 The Film Festival takes place as part of GDC 2019, which will take place March 18th through the 22nd at the (newly renovated!) Moscone Center in San Francisco.